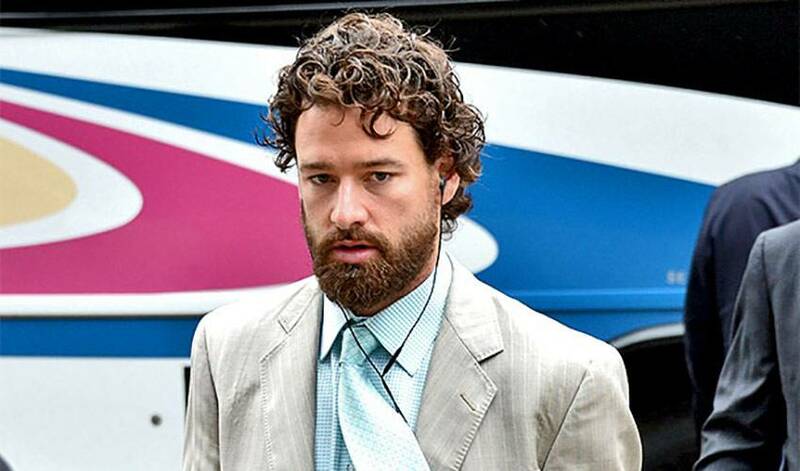 The day after Justin Williams and the Los Angeles Kings moved on to the Western Conference final, the forward put into perspective what it took to get there and what it would take to go one step further. Less than 24 hours after L.A. bested state rival San Jose in a hard-fought, seven-game semifinal clash, Williams accompanied his son, Jaxon, to his weekly karate class. It was a welcome time for the veteran forward to reconnect with his family away from the intensity of the playoffs. But no matter where he happens to find himself at this time of year, the game and task at hand is always front and centre in his mind. The Kings, who lost just four games when they took all the spoils in 2012, certainly know that. This year, they’ve already come out on the losing end eight times. Los Angeles dropped the first two games in the Windy City before coming back to take Game Three on home ice. On Thursday night, they lost 3-2, putting themselves on the brink of elimination. Williams has six goals and eight points heading into Game Five. He doesn’t require any amount of incentive or inspiration. And something Williams isn’t eager to see others celebrate. What Williams, who scored both goals in the Kings’ 2-1 Game Seven win over the Sharks, would enjoy seeing, however, is a repeat of last year’s festivities.